Hello! Another Make n Take ready ! We are also off to our annual church convention. We will have four days of rest and learning more about Jesus. Looking so forward to it! 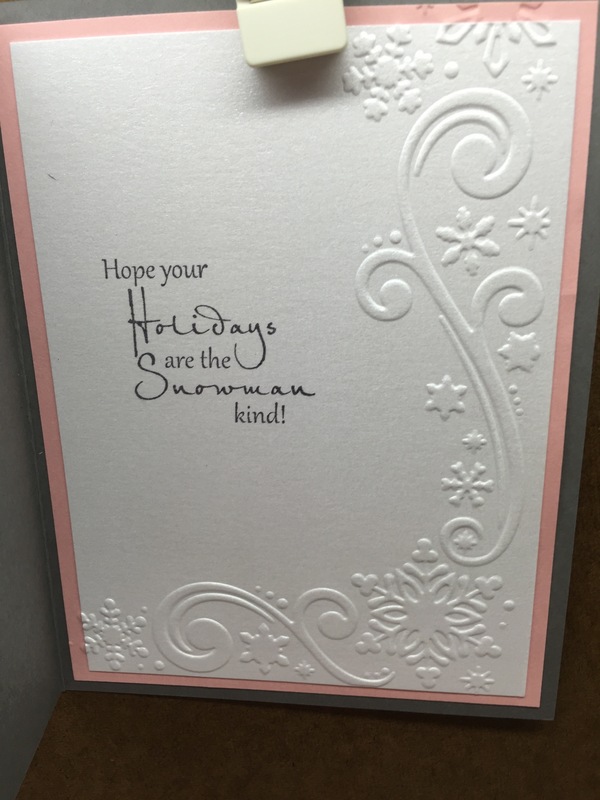 The snowflakes and circles in the background are stamped in silver. 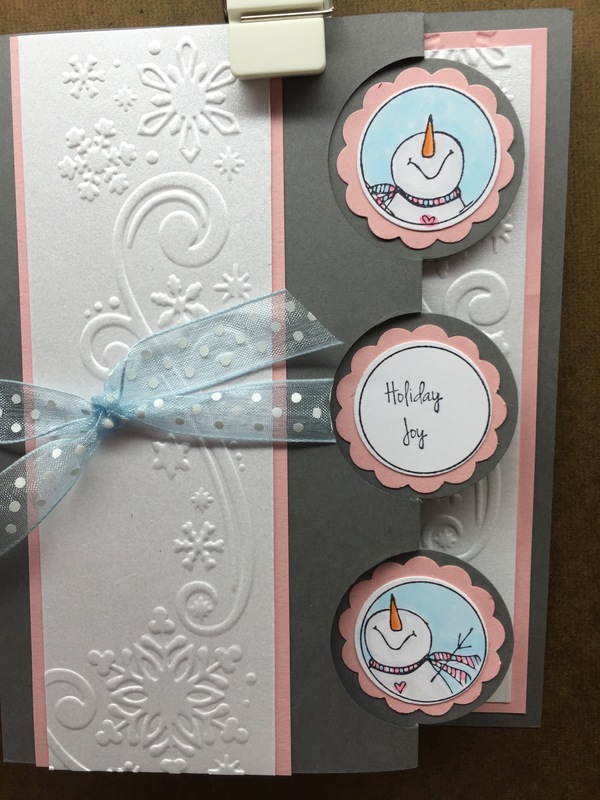 Since I am having trouble finding my Bib Cards….I found this awesome Christmas Card that goes with our H19 Block from last week so I thought I would upload that today! It has come to our attention that H19 in missing from our website so I will fix that this morning too! Cleaning the house can wait! A clean house is over rated anyway right!?? Happy Friday everyone! 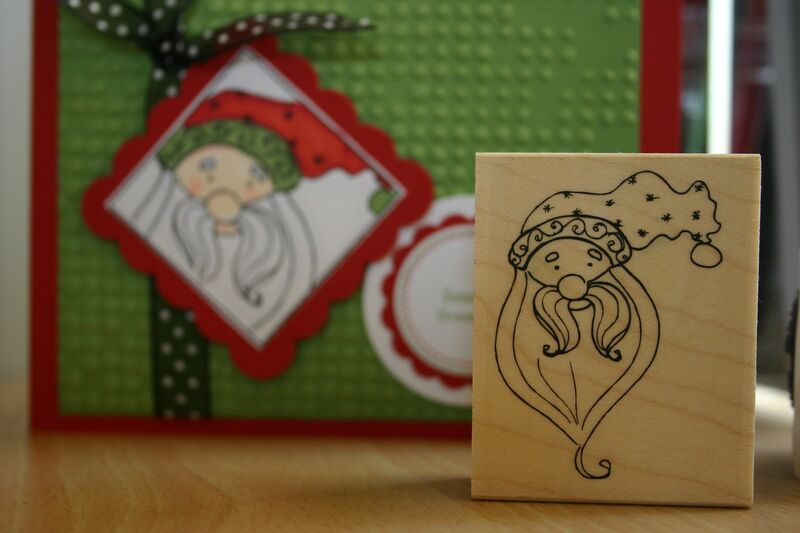 Here are some card samples from this past holiday season. 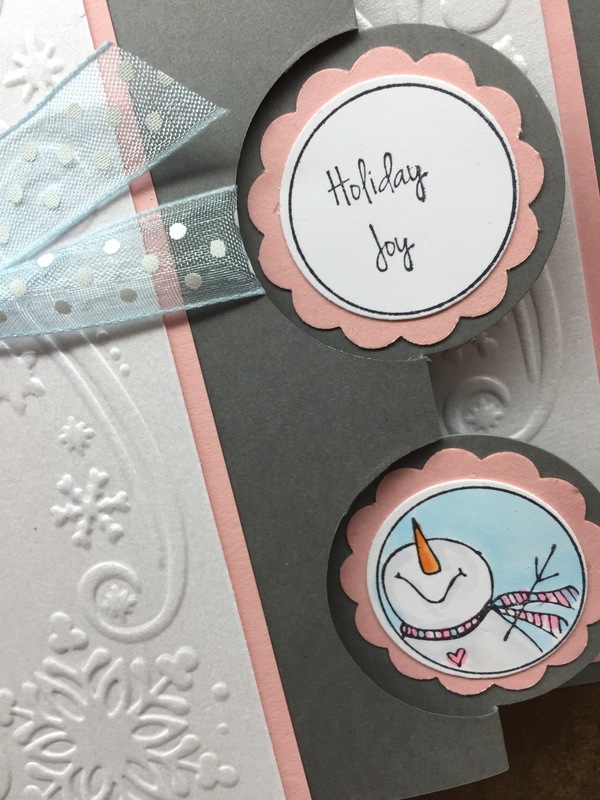 G308 is one of my favorite stamps and I can’t wait to make some cute cards next December! For now though it is time to say good bye to the Christmas season and say hello to Valentine’s day. 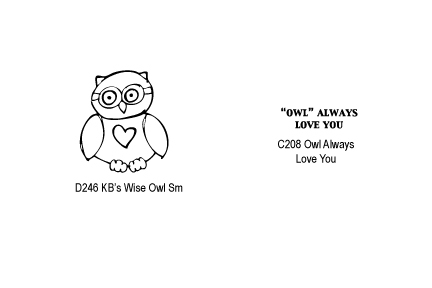 Here are some new stamps in time to make something special for your loved ones. 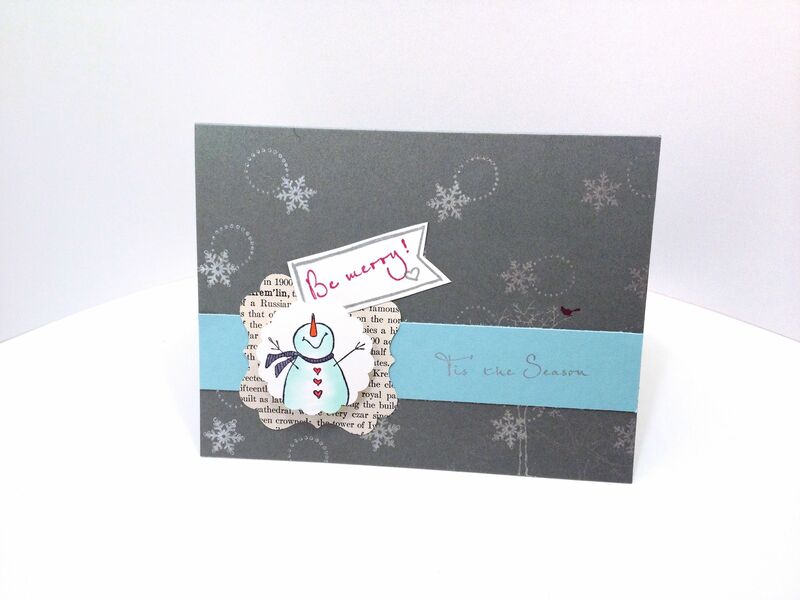 Stayed tuned for some card examples coming next week. Have a great weekend!